Dagslore Technology Solutions has its Offshore Development Center, Custom Software Development , Web Design and Hosting , Mobile Apps firm in Coimbatore. It started operations in 2010 and has been serving clients globally. Our company provides creative solutions that not only cater to clients current but future needs as well. The global delivery model being its forte, Dagslore ranks amongst the best of breed solution partners. Highly talented engineers who competently understand the clients long-term requirements are the driving force behind Dagslore. Our company provides services in the field of custom software development and information technology consulting. Dagslore has 6+ years of experience in software product development. Dagslore Software Consulting service and information technology consulting service provide skilled personnel to work with your employees to assist you expand, uphold and test your software applications while building your Information Technology staff. 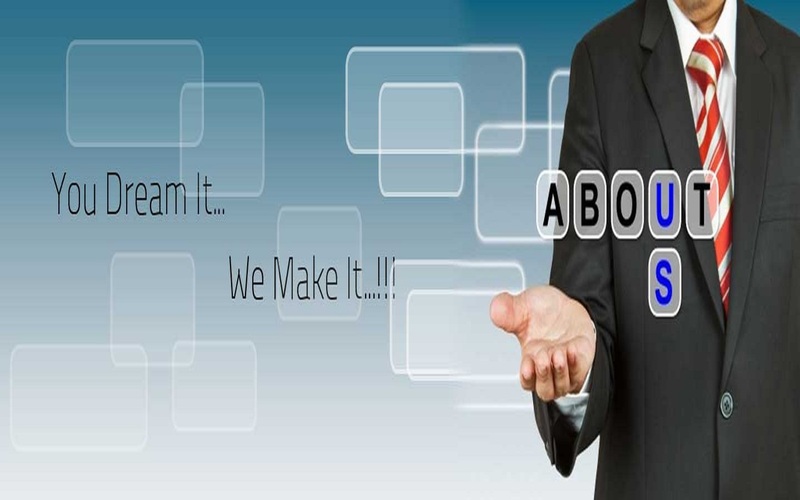 Information technology consulting is playing an important roles in IT companies. The constant human endeavor is to set higher standards and achieve higher goals. The world today is harnessing the cyberspace as a major medium to expand business horizons. Our firm is your partner in utilizing the benefits of that technology. Dagslore is a Leading Software Development Company and IT solutions provider of different software services, Web Designing and Development services by delivering robust application software experience through state-of-the art technology, unmatched programming, and industry leading customer services. Dagslore is a complete solution provider for reseller hosting, dedicated servers and cloud servers. With over 6 years of experience, we convert these innovations into working solutions and keep building expertise in them. We work closely with our customers. That enables us to share a wealth of knowledge about server side issues to our customers and gain as much about application they build. I always include Dagslore's hosting and domain name in my proposals for a project, It's probably easier for me to have this discussion with Dagslore since we have a personal relationship as well as professional. In business, people are after money. So, I think you should choose your plan based on the most economical benefit, Dagslore can bring it to you.